The Premier League Board and the Ghana Football Association have released the official video promo for the 2017/18 campaign. The video which is to create awareness features players like Hearts of Oak winger Patrick Razak, Paul Abanga of Inter-Allies, Liberty Professionals Ernest Papa Arko and Dreams FC skipper Leonard Owusu. 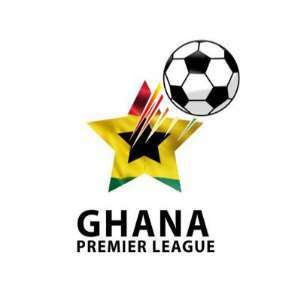 The 2017/18 GPL season kicks off on Sunday, March 4.